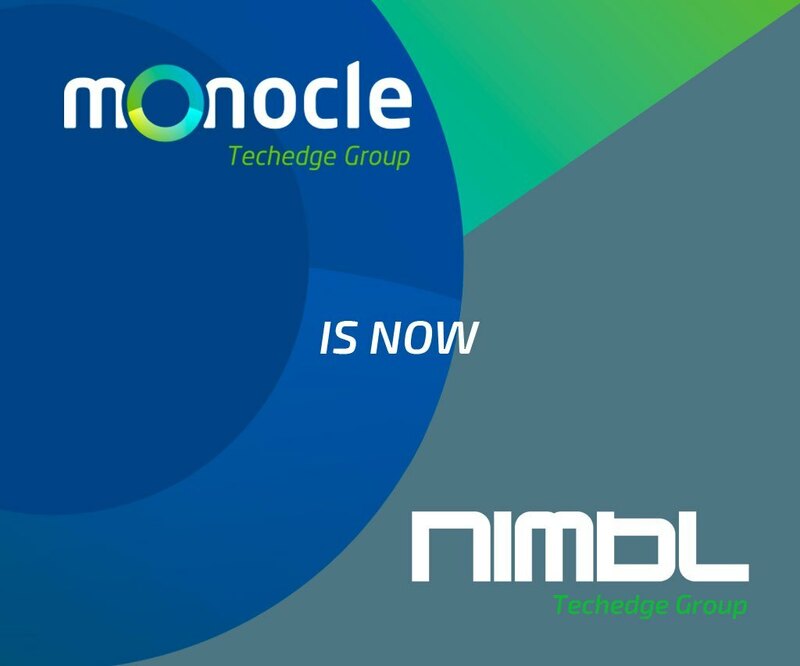 We are proud to announce that Monocle Systems is joining all of the North American subsidiaries of Techedge Group and will now operate under the brand, “NIMBL, Techedge Group”. This rebranding is a direct result of a commitment to our customers in providing them access to unmatched digital technology, business transformative products and software, and the highest level of global support. Our goal of adding tangible business value to every key component of your company’s operations has now been strengthened exponentially and we are remarkably excited to continue to serve your business needs. 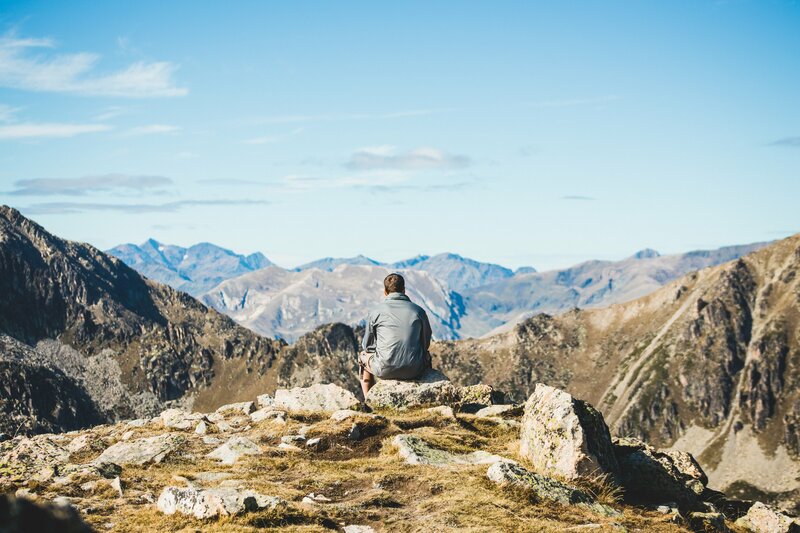 Please continue exploring to learn about our expanded portfolio of SAP services and solutions. Is SAP Leonardo Right for Your Company?